Guess who's back, and back again? 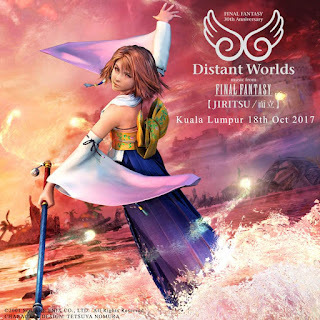 That's right, Distant Worlds: Music from Final Fantasy has returned to grace our Malaysian lands once again and this time they're bringing a 30th Anniversary special; aptly called FINAL FANTASY 30th Annniversary - JIRITSU. 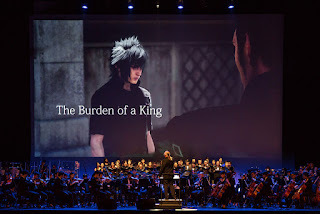 Featuring music from Final Fantasy XV and a visual experience to accompany the show, it will seem as though fans are set for a spectacular time thanks to a full symphony orchestra conducted by Grammy award-winner Arnie Roth and a special attendance by Japanese video game composer Nobuo Uematsu at the KLCC Convention Center this coming 18th of October 2017. 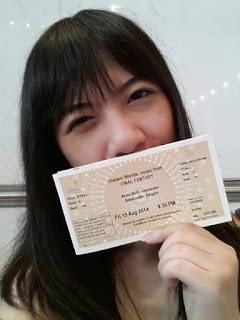 That's just 5 days away from the day of this blog post! Get those ears cleaned, you're in for a show! Having premiered in Japan back in 2002, the concept has since been around the world and to commemorate on the 30th Anniversary of Final Fantasy, new scores and arrangements have since been created specifically for these concerts. 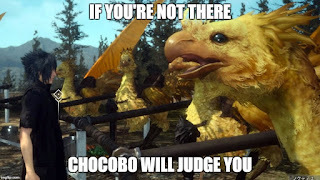 For those of you who haven't been to any of the Distant World: Music from Final Fantasy shows, I can assure you at a 100% that it's the most rewarding experience ever as the music uplifts your soul and brings you back to the most classical scenes that the Final Fantasy gaming franchise has to offer. Needless to say, having the opportunity to be in the same space to listen to this orchestra once again together with the one and only Nobuo Uematsu is going to be a once in a lifetime experience, and any true Final Fantasy fan will tell you the same. 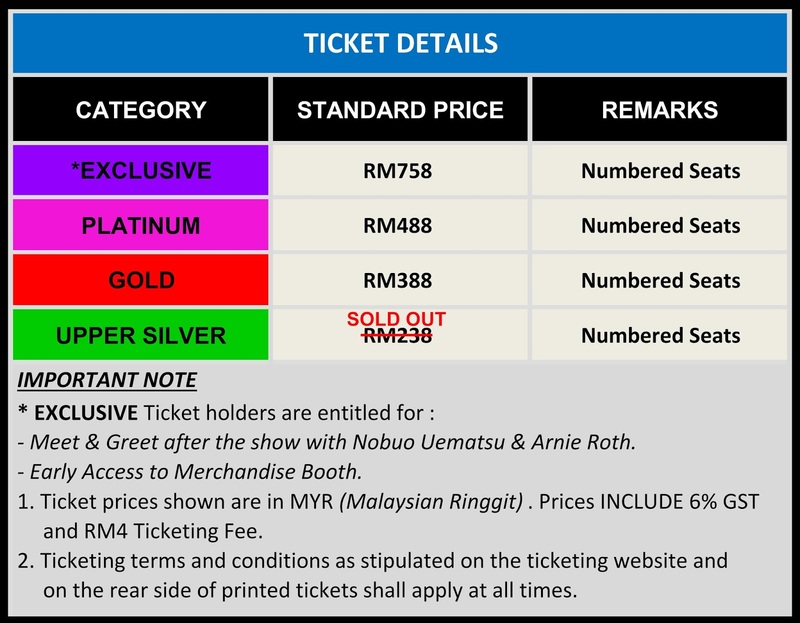 This is why with tickets going so quickly and only 5 days on the clock before the doors open, you should actually get your hands on one exclusively on Ticketpro before it's gone! Exclusive ticket holders even have a Meet & Greet with Nobuo Uematsu and Arnie Roth! See you there this 18th October at 3PM for an epic eargasm session!